The fourth and the last Grand Slam event of the year is just round the corner, and exciting matches are bound to happen. According to TonyBet bookie some favourites are very clear, but as last year’s US Open has shown, a dark-horse win can always happen. Here’s the top 3 leading players in our opinion – both at men’s and women’s courts – and the extra potential dark horses to watch out for. 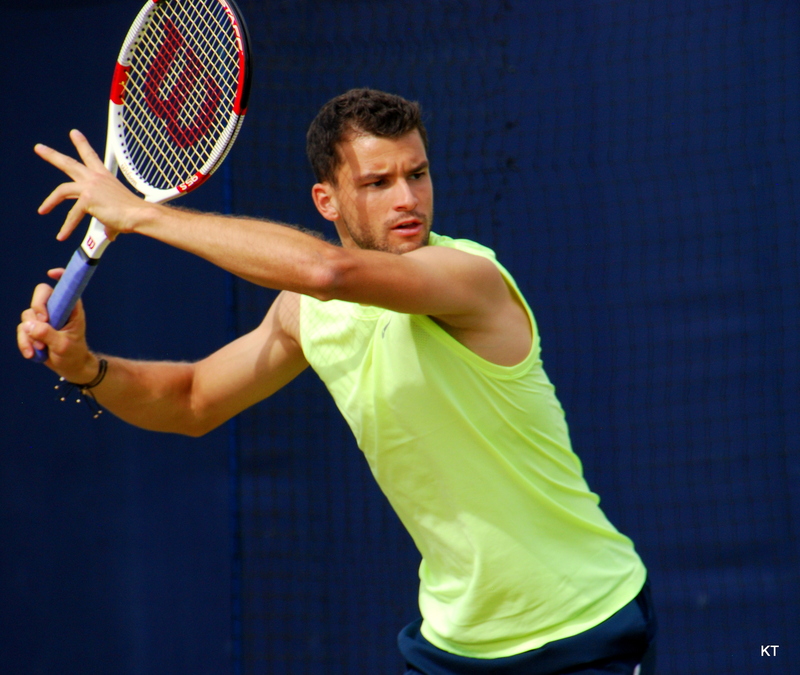 For a good chunk of promising players it would be quite a jump to dominate the US Open, however, Grigor Dimitrov looks like the one who just might be able to do it. Although it‘s admittedly unlikely that the world‘s 17th would become the champion, his recent loss against Murray actually revealed that he’s in a good enough form and what’s lacking is mostly in his mental game. Dimitrov has competed in all Grand Slam events, going to 4th round in Australian Open, 1st in French Open and 3rd in Wimbledon. The Belarusian is a former no. 1 and current 20th seed. She has made it to the US Open finals twice, and to the quarter finals last year. Victoria Azarenka‘s 2015 season is looking very solid so far, and even though Williams looks unbeatable, Azarenka is the one tennis player that could challenge the no.1 – if she‘s in a good form. Even with her left thigh injury that had her retire from Cincinnati, Azarenka should be able to play some world-class tennis. The world‘s no. 12 is only 18 years old – and yet she managed to beat S. Williams in Toronto on 16th of August. Overcoming the world’s no. 1 on an extremely good year – even though it wasn’t in a Grand Slam event – shows that Belinda Bencic definitely has the potential to be the next big name in tennis. However, in Cincinnati she had to retire with a right wrist injury. If that doesn’t prevent her from being is a good shape, Bencic should be able to shake up the tennis world in the upcoming US Open. The first round of the US Open 2015 starts on Monday, 31st of August, and the championship will conclude on September 13th. Marin Cilic is the defending champion in the men’s singles, whilst Serena Williams is the three-time defending champion in the women’s singles. Together, the participating tennis players will share more than 40 million US dollars in prize money.